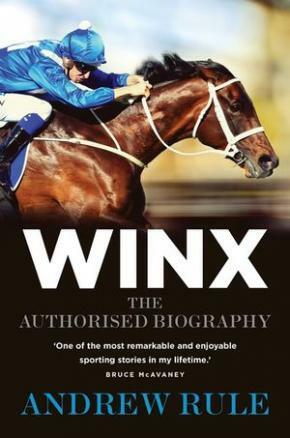 In Winx: The Authorised Biography, Andrew Rule, her owners, her breeder, her trainer and her rider tell the real story behind the story of the world's greatest racehorse. Australia's world champion racehorse Winx has become a sporting giant, transcending racing in the same way that Muhammad Ali transcends boxing and Donald Bradman transcends cricket. She is described by her trainer, Chris Waller, as a supreme athlete -- a world-class sprinter with a freakish ability to dominate longer distances 'like Usain Bolt running in 1500-metre races'. 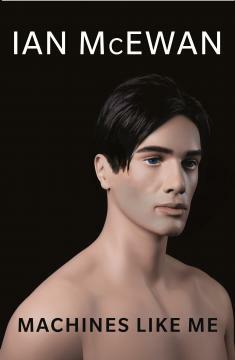 She is the Phar Lap of the modern age, and one of the greatest racehorses in 300 years of Thoroughbred racing.